Wal-Mart is set to test the use of drones for home delivery, checking warehouse inventories and curbside pickup. The retail giant applied Monday to U.S. regulators for permission to test drones for these purposes, which means it plans to contest with Amazon in the use of drones for filling and delivering online orders. For several months, Amazon has been carrying out indoor tests of small unmanned systems, which is the terms regulators use to describe drones, and is now trying to test the machines outdoors. 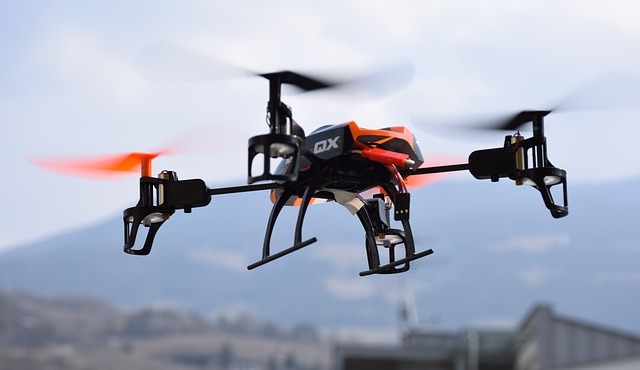 Wal-Mart plans to use drone manufactured by China’s SZ DJI Technology Co Ltd. 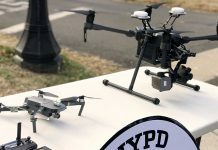 The company also plans to have these drones take inventory of trailers outside its warehouse, with the aim of streamlining its distribution system. Google, Amazon and other companies have also gone the route of drones with the expectation that the Federal Aviation Administration will soon approve their use for commercial purposes. 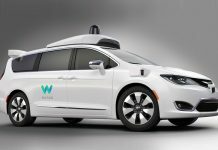 Next articleSelf-Driving Cars? Check Out These Self-Driving Pods!